University of Illinois–Willard Airport in Champaign/Urbana, IL, $3 million –funds will be used to repair the airport taxiways A5 and A6. Minneapolis St. Paul International Airport in Minneapolis, MN, $5.8 million –the airport will use the grant to replace existing Taxiway S pavement and install runway lighting and sensors. 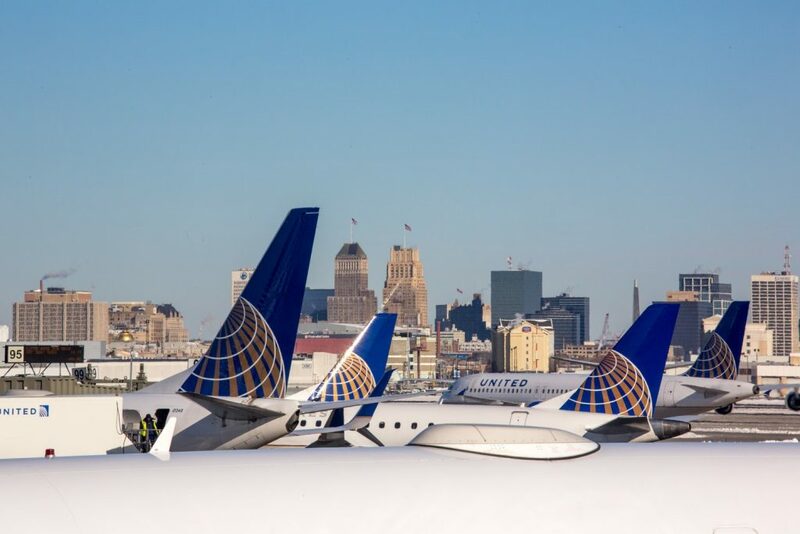 Ronald Reagan Washington National Airport in Arlington, VA, $11.5 million –grants funds will be used to construct a deicing pad for aircraft and repair an apron.